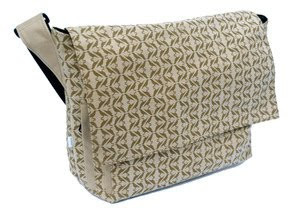 We sell Puckish messenger bags! Handmade in Seattle and perfect for your urban commute! Bags are printed with a unique technique which gives them a nice vintage feel. 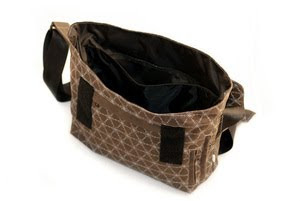 Loaded with eight different pockets, including, ipod and folder pockets and equipped with adjustable straps (made from recycled seat belts), they are comfy on any shoulder and perfect for carrying all your necessities. 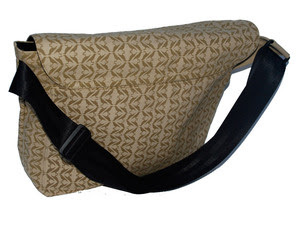 Made of durable duck cloth cotton canvas with water resistant nylon on the inside. 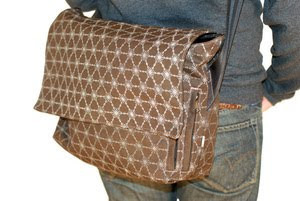 Puckish bags have functionality and style!